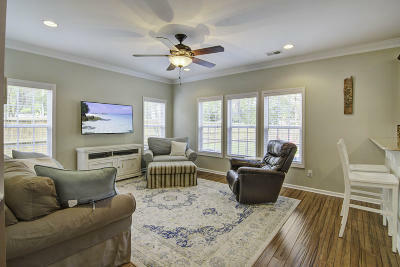 8484 Signal Island Dr checks all the boxes! 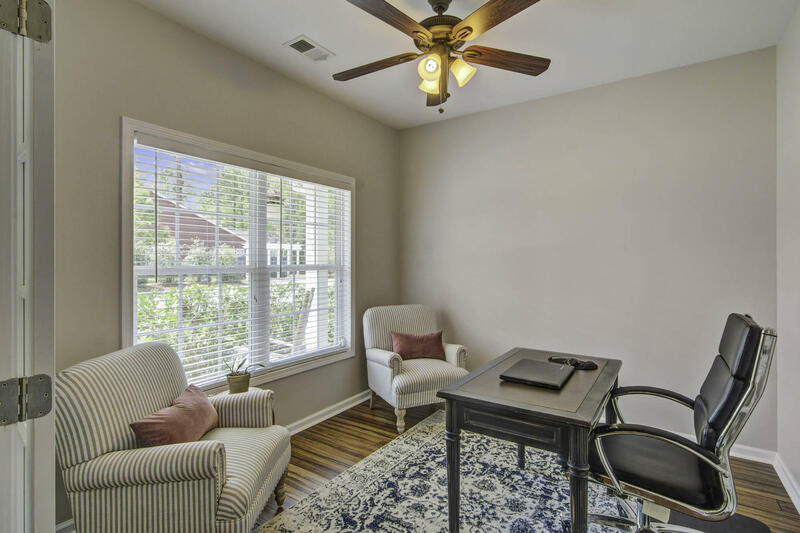 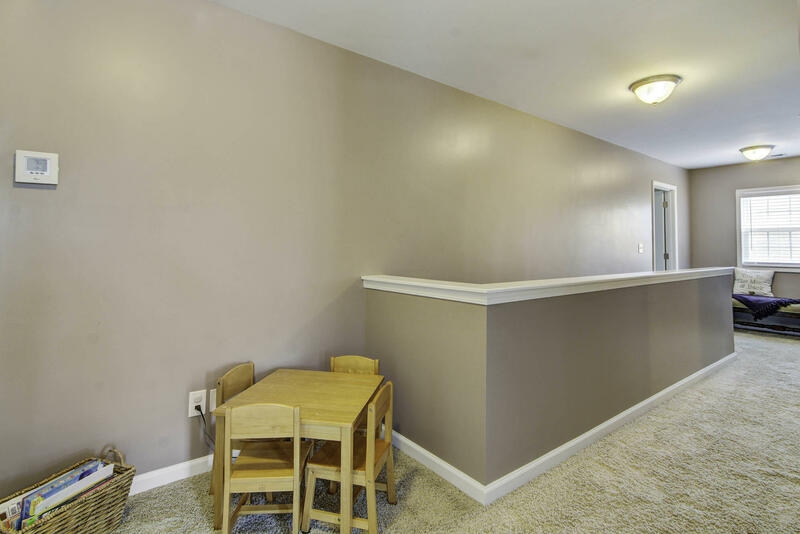 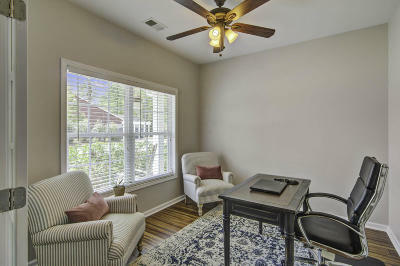 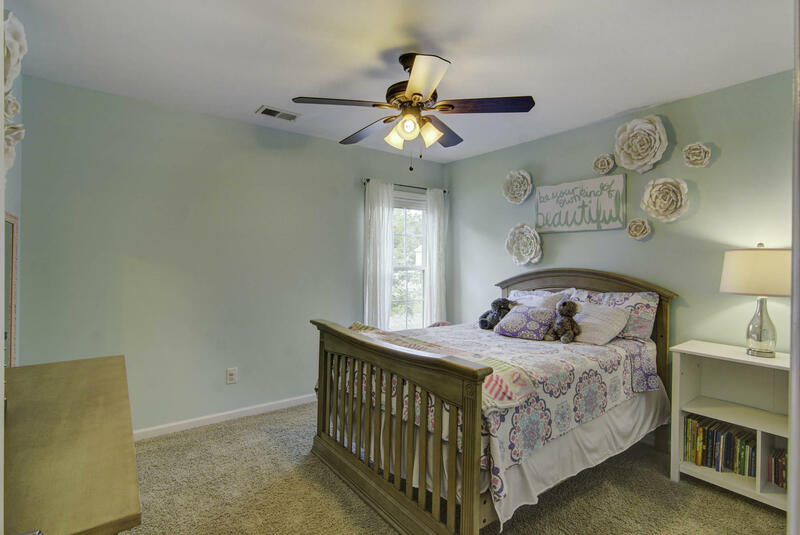 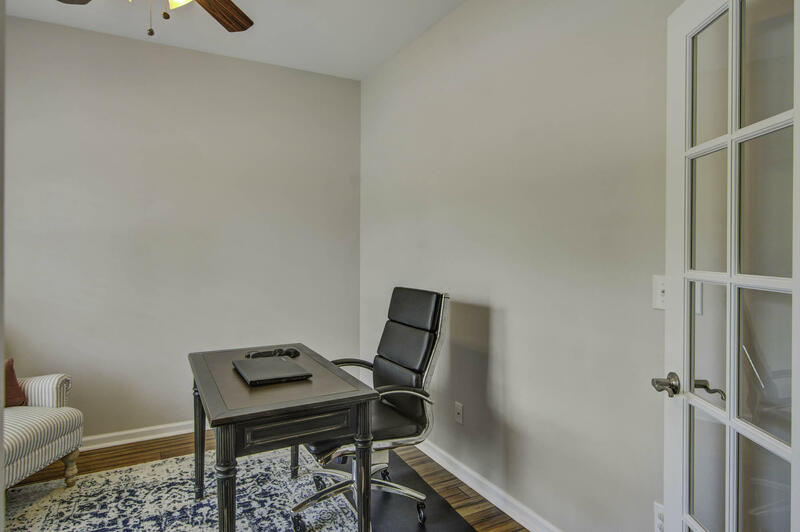 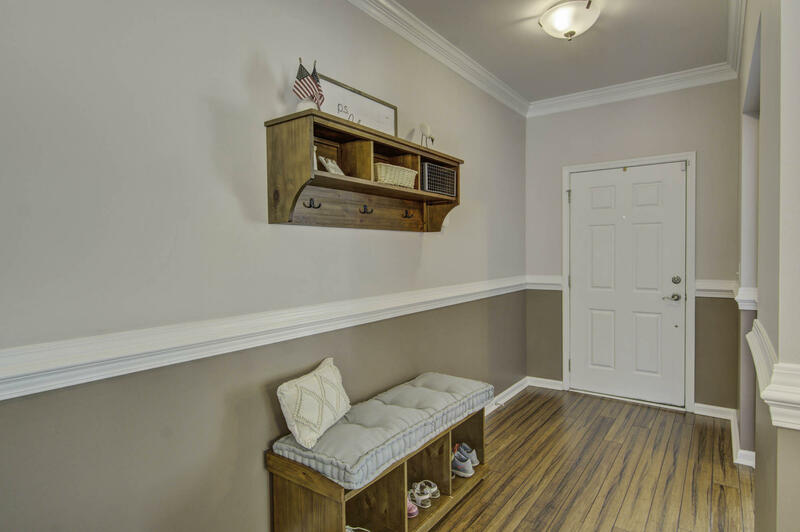 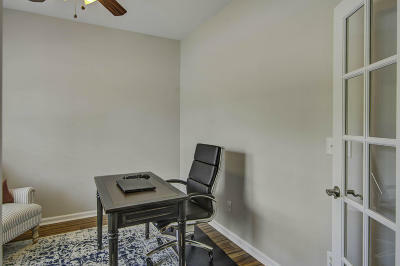 The layout is flexibility for any buyers, with a front room currently used as an office, but could be a playroom, living room, or 5th bedroom. 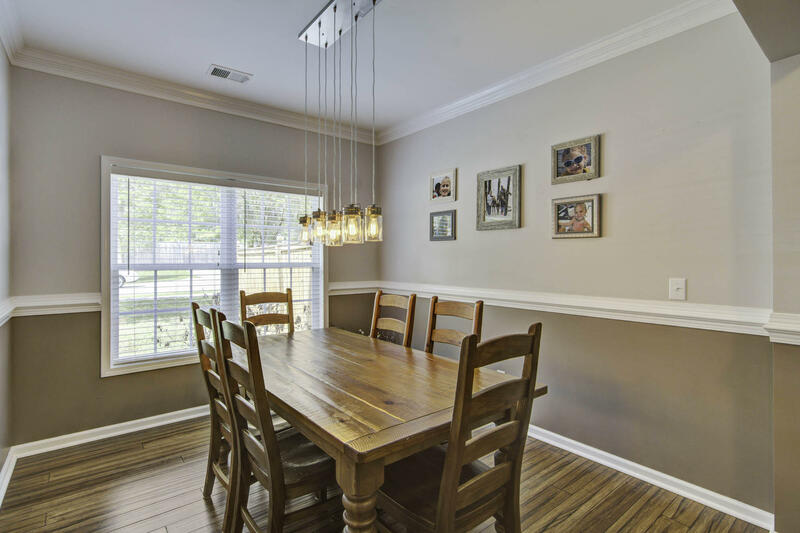 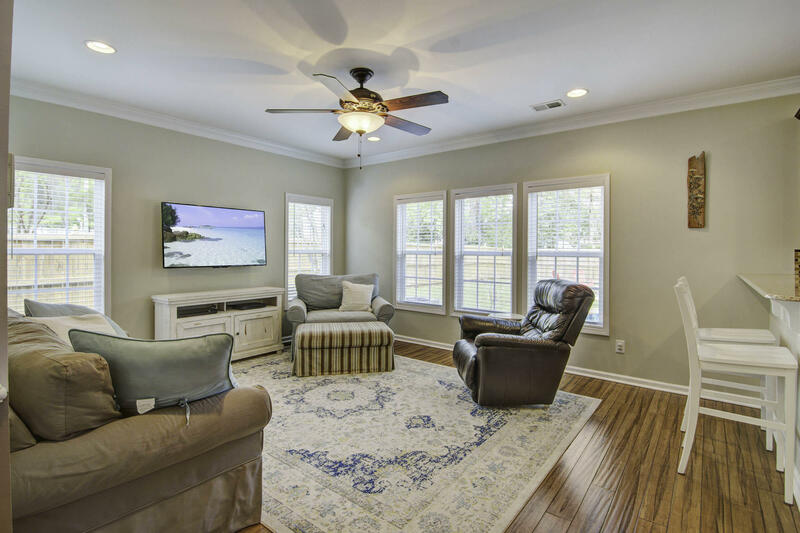 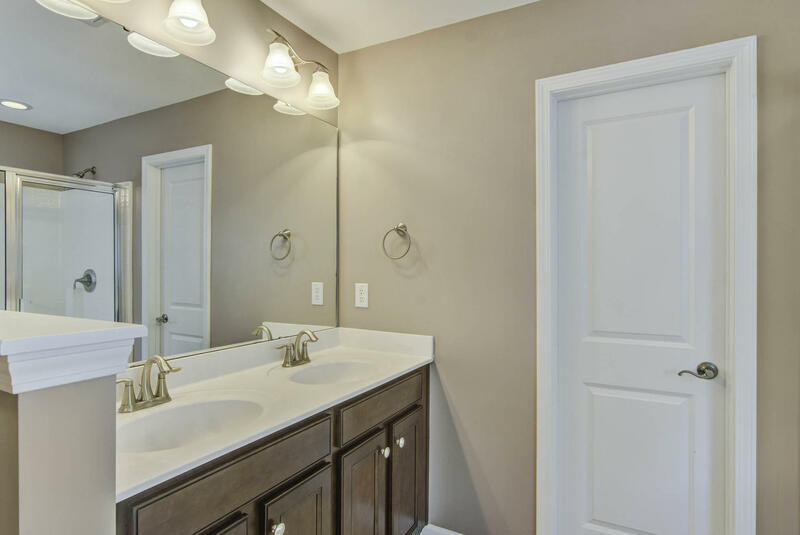 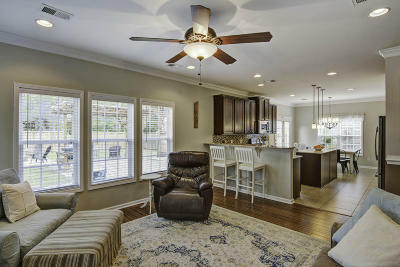 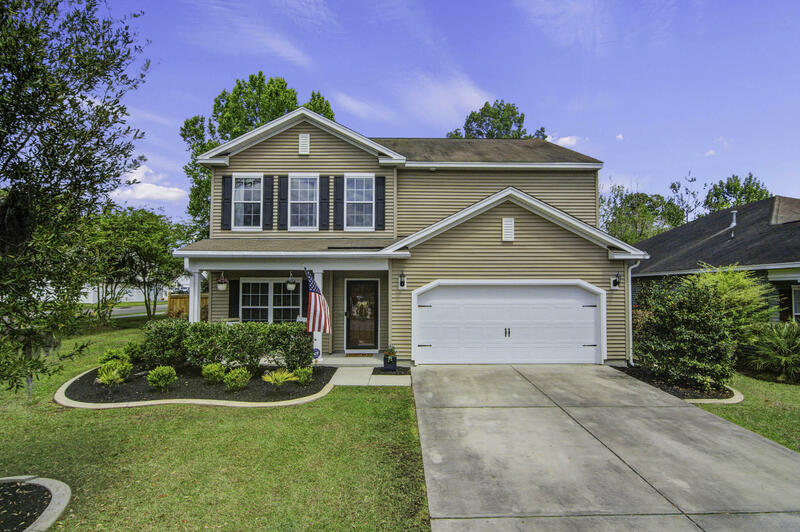 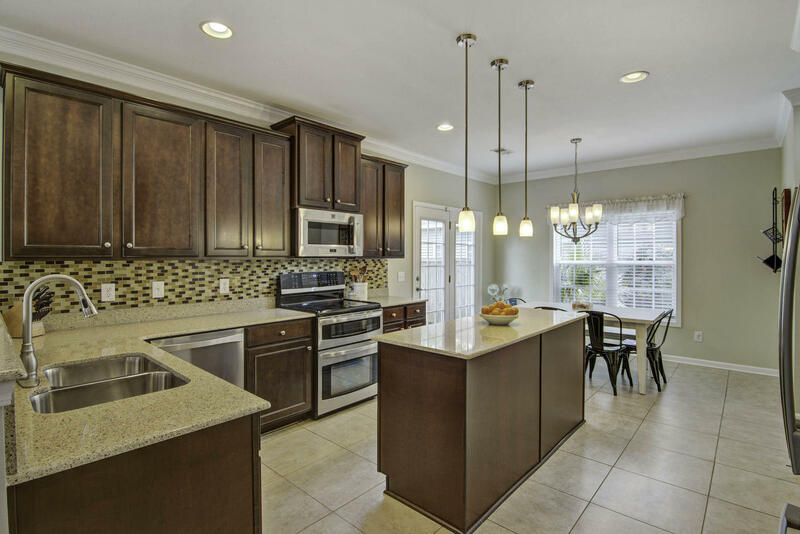 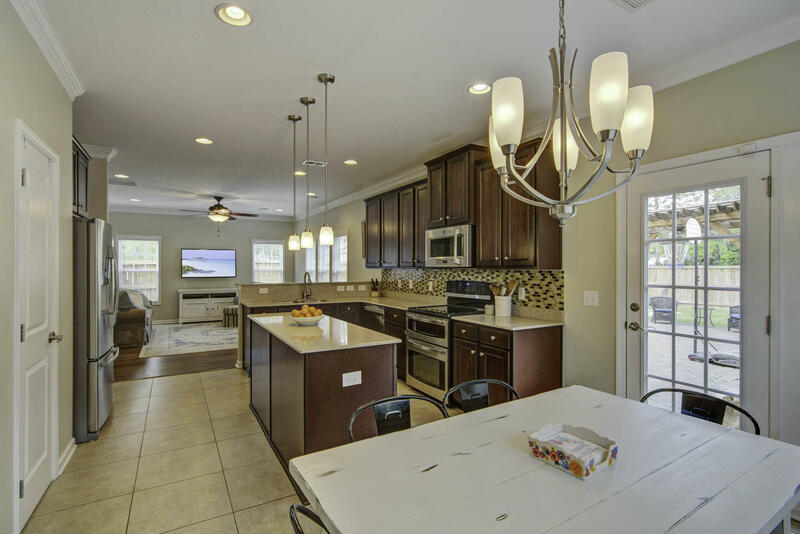 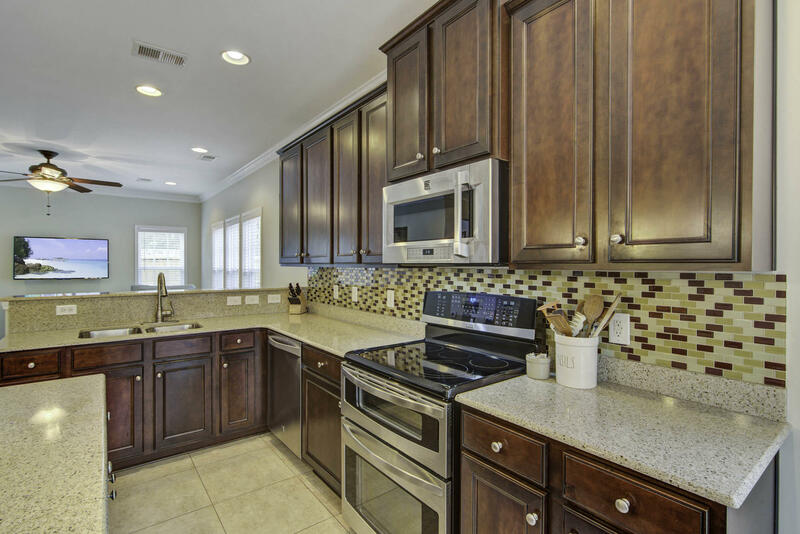 Further into the home, you&apos;ll find a spacious bright dining room, and a huge open family room that seamlessly flows into a large upgraded kitchen. Flooring has been upgraded throughout the 1st floor and the home has been maintained immaculately. 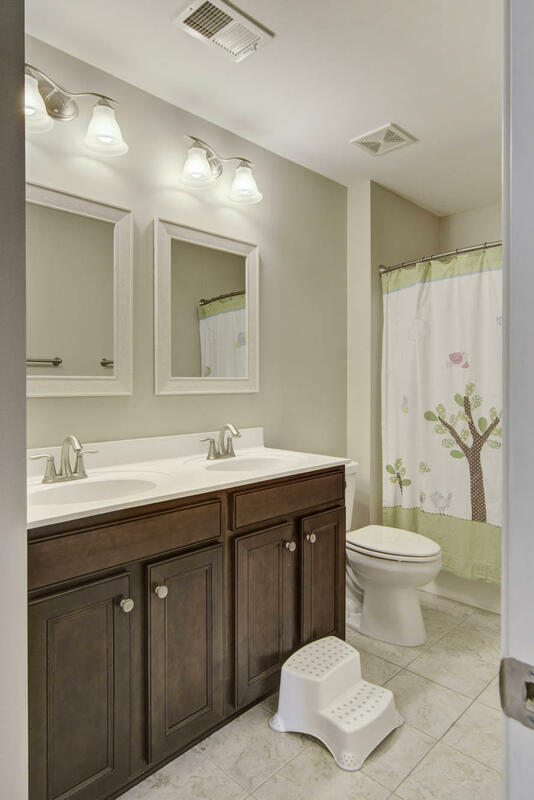 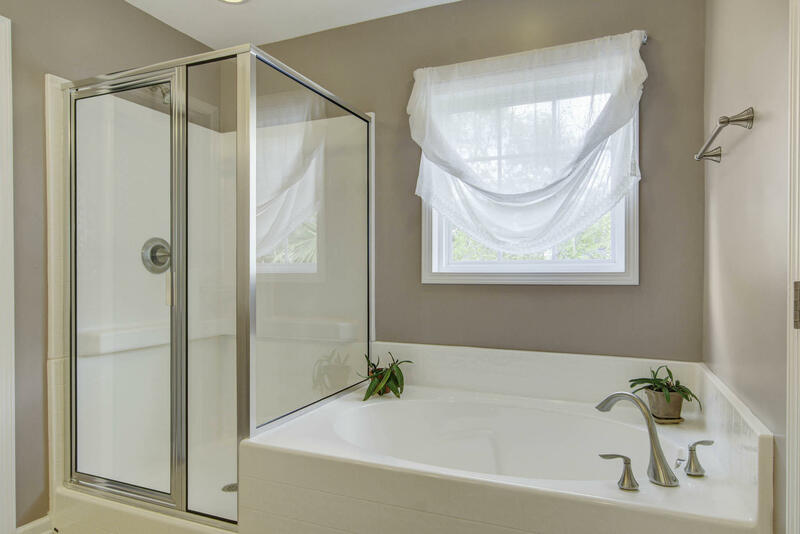 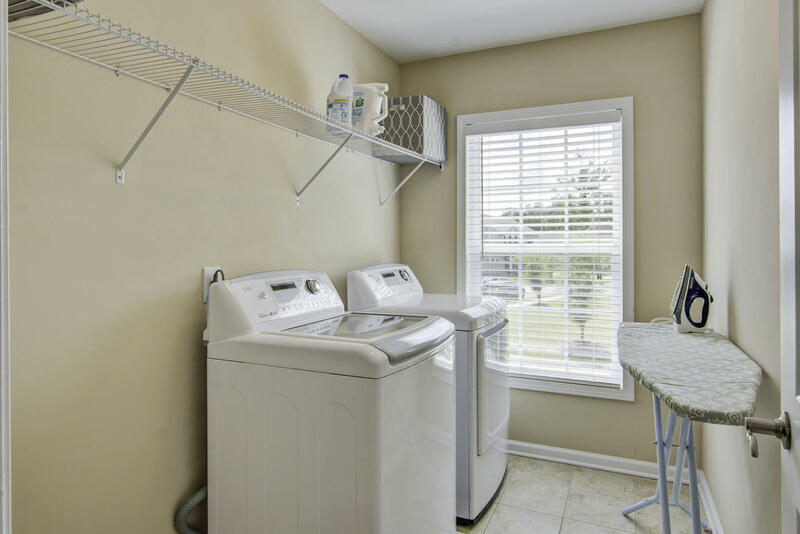 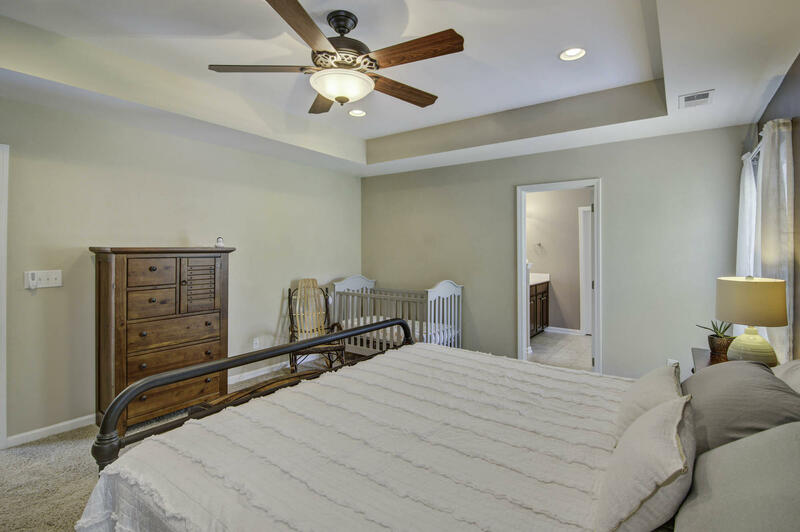 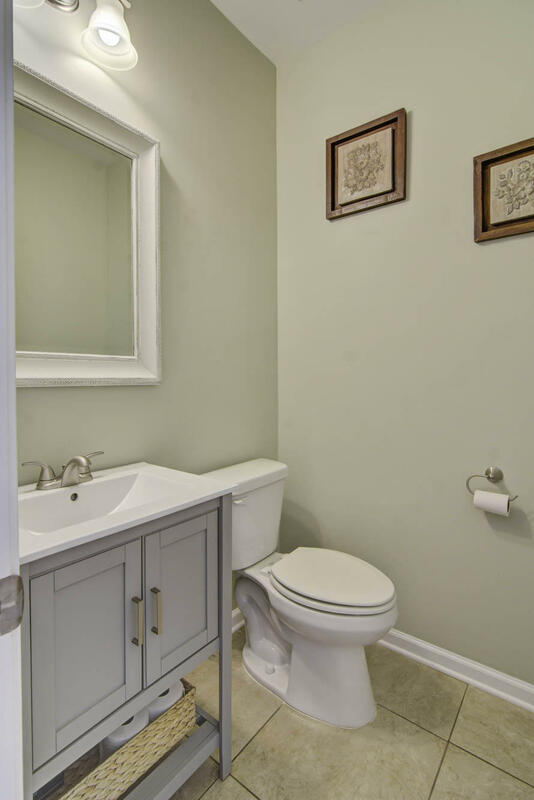 Upstairs you will find 4 generous bedrooms, 2 more bathrooms, and a big laundry room. 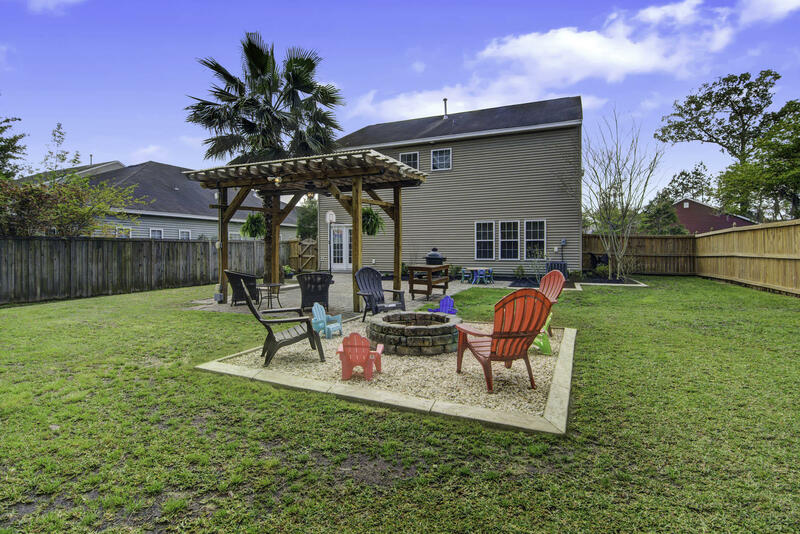 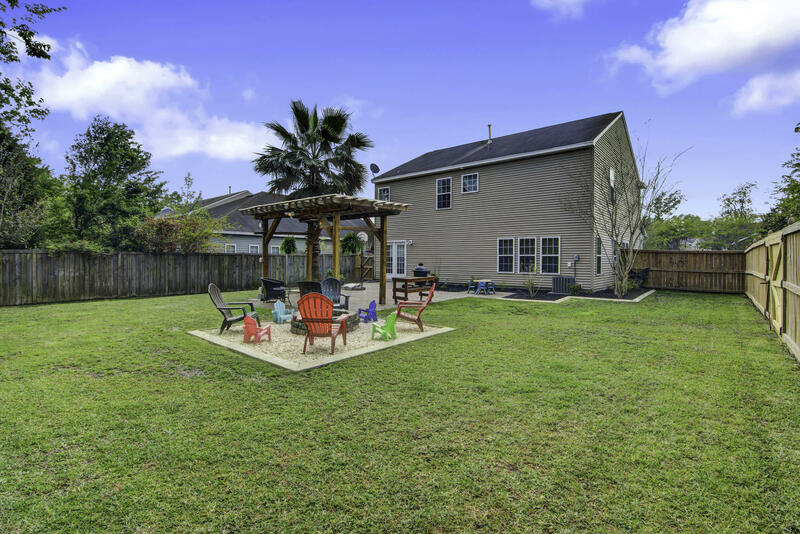 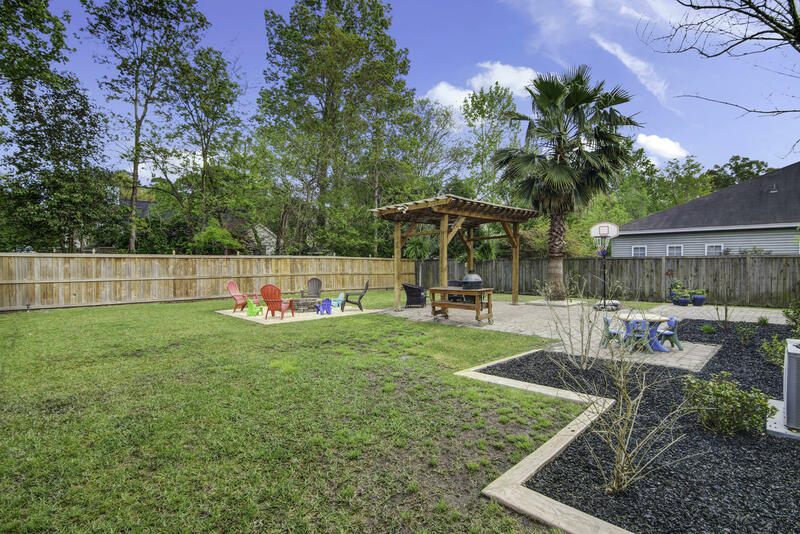 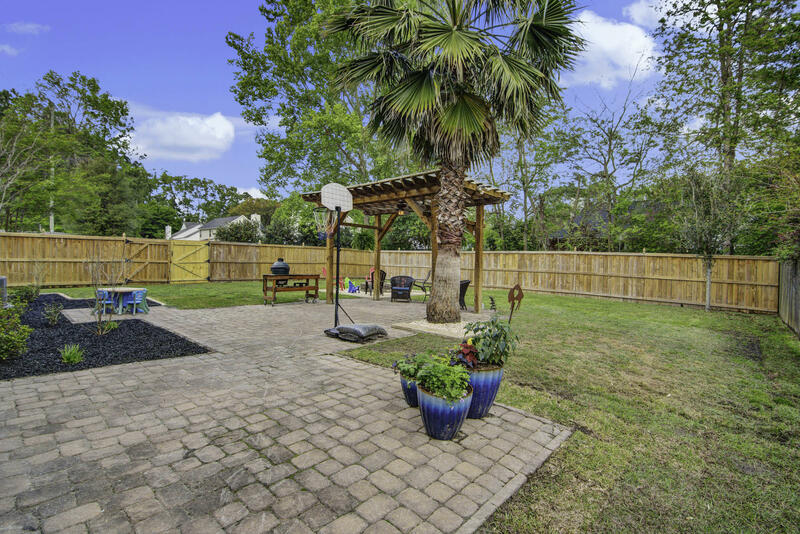 Walk out back into the fully fenced private backyard that features a patio, fire pit, and trellis. The property is perfect for entertaining guests, or just letting the kids and dogs run free. 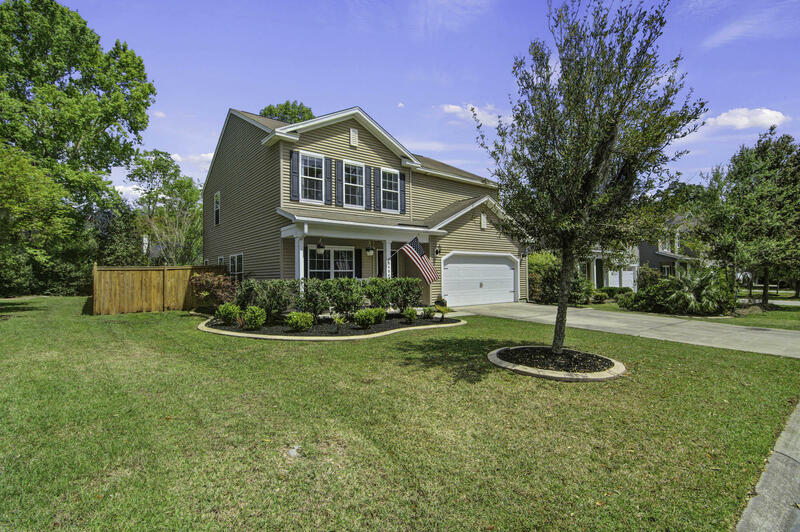 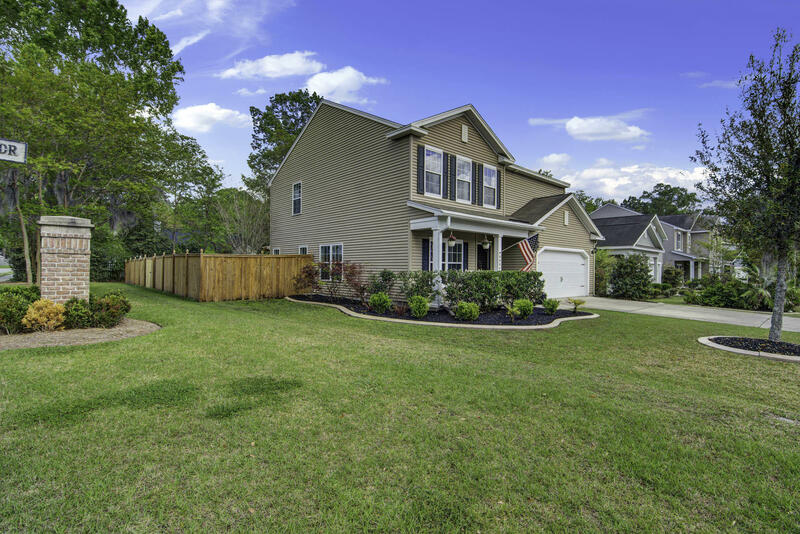 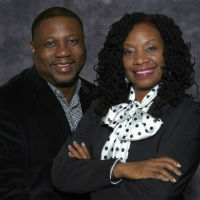 The home sits about a block from Eagle&apos;s Nest Elementary and River Oaks Middle School.